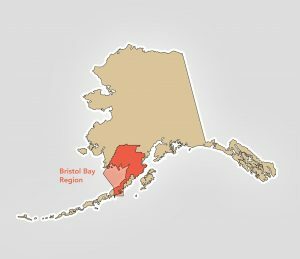 At 40 million acres, the Bristol Bay region in Southwest Alaska is larger than 15 states, with a diverse landscape that includes eight major watersheds, mountains, lakes, wetlands and tundra. 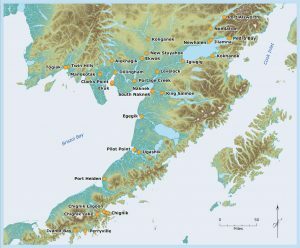 Bristol Bay is famous for its world-class wild sockeye salmon runs and incredible sport fishing opportunities. The fishery has sustained the Native people of the area for thousands of years. Today, it feeds people all over the world. 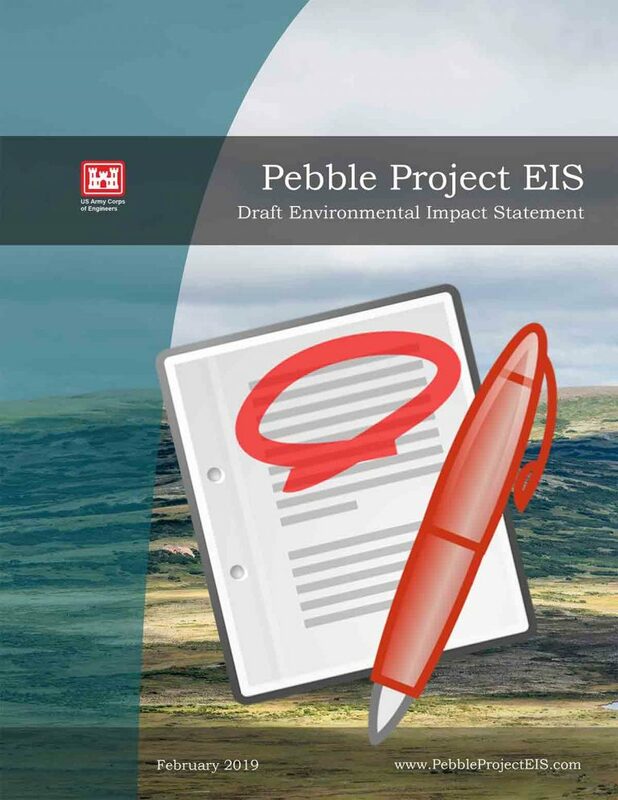 Mineral exploration, particularly at the proposed Pebble mine, has brought new attention to the area. Mineral deposits are as notable for geologists as salmon runs are for fishermen. In fact, there are several mining claims in the region that are currently being explored. Bristol Bay’s 31 villages are situated along the coastline, rivers and lakes. There is no road access to the state’s road or highway system, and few roads between communities. Residents rely on boats, small airplanes, all-terrain vehicles and snow machines for transportation. 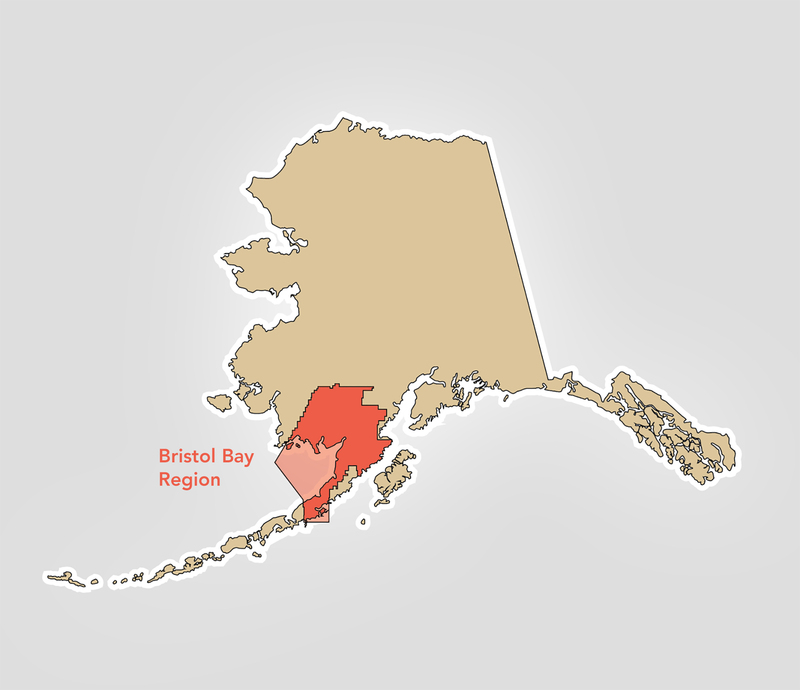 With 2,300 year-round residents, Dillingham is the largest community in Bristol Bay. That number doubles during the busy spring and summer fishing season. It seems like a metropolis compared to many villages: thirteen communities have fewer than 100 year-round residents.